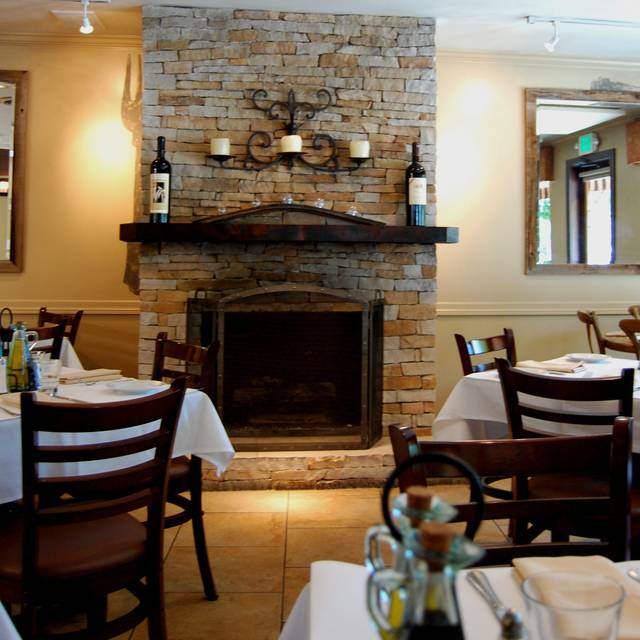 Chianti Cucina, an Italian restaurant in Novato, welcomes you to our family, where great food, service and atmosphere await you Italian style. 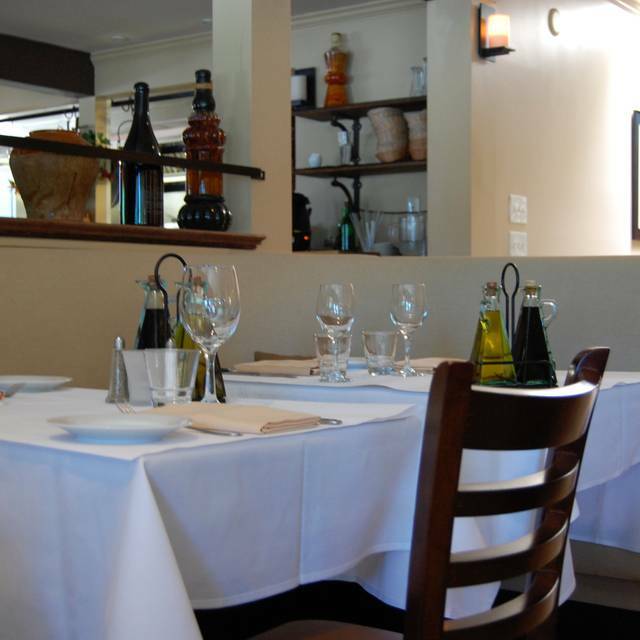 We invite you to our table, offering a casual & memorable experience. 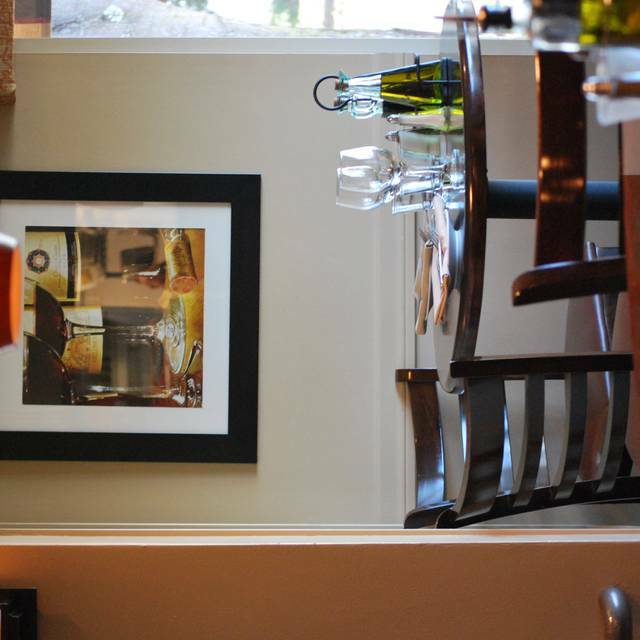 At Chianti Cucina, you'll feel like a neighborhood regular, even if you're just visiting us for the first time. Our restaurant is a family friendly venue where you can feel equally at home as a solo diner, as a family, or as a small or large group of friends. Families new favorite restaurant. Will come back many times. Great food...we must have had a new server. Forget one order, took 7-8 minutes to come to the table to open the wine we brought...on the plus side, she took off the missing meal from our bill...this is still a favorite of ours. I love the gnocchi with pesto! My son loves the gnocchi as well. Dimly lit with a quiet atmosphere. I would recommend for any occasion! Always a go-to place for good food and service + nice wines! I'm so happy that Novato has a good restaurant to take our big city friends, they loved it! Everything (food, service, and atmosphere were all excellent)! this is a great local spot! Our party of six was there on a busy Saturday night, we had reservations and were seated promptly in the small yet beautiful dining room. There were a couple of loud parties seated around us, so I think the noise level that night was probably higher than usual. Our food was fresh, delicious and arrived shortly after we ordered. Our server was knowledgeable, professional and friendly. We had a great dining experience and will definitely return! It’s always a nice local spot and the service is great! Menu has a good variety to please everyone. The homemade raviolis are my favorite! 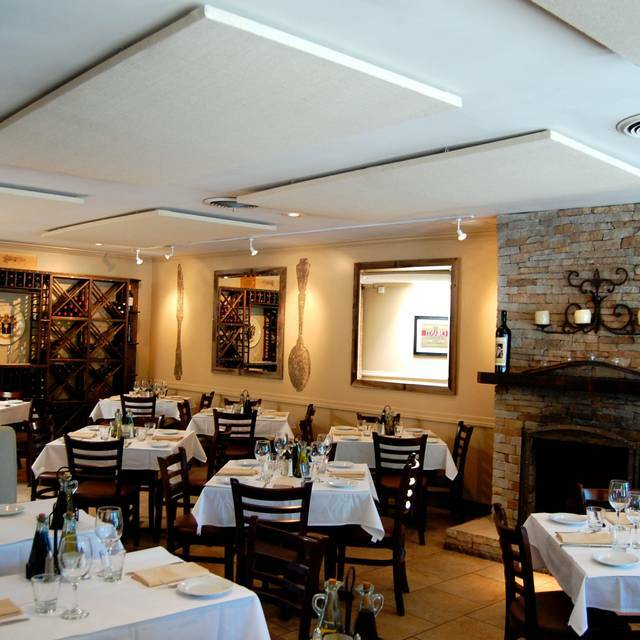 Chianti Cucina is always a great place to go, we especially like going there on Friday nights. In this case we had a corner table by the bar, great view (inside & out). The food is always well prepared and the service is very attentive. We recommend this to our friends all of the time! Great job! Fish didn’t taste fresh and was over cooked. 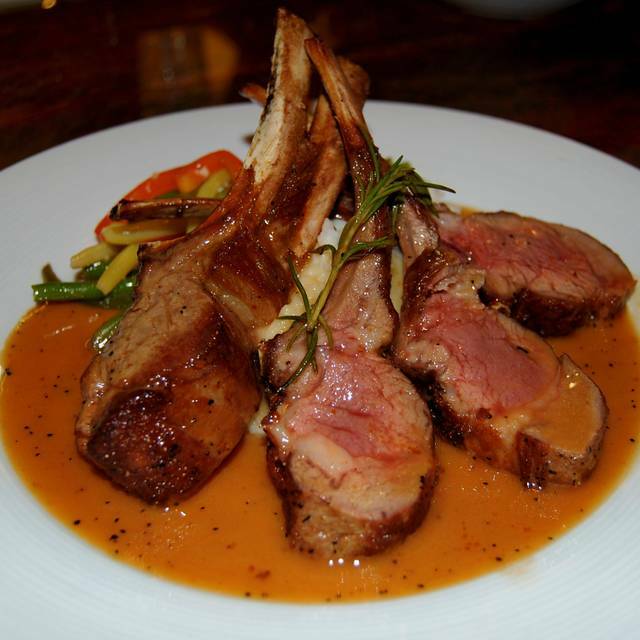 Chianti Cucina has wonderful atmosphere in a quaint setting and the italian dishes are delicious. I recommend this restaurant if you are seeking an intimate atmosphere with great food. So we were sat in a table that's between 2 other tables in a booth. The table was so long I had to move it sideways so I could see my date. Then , me recovering from a broken back, had to sit where the 2 L shaped booths met and one side is higher than the other my back hurt all nite and forget about getting up to use the restroom once I turned the table I was locked in. The middle table should be removed. Definitely put a damper on my date probably look for a different restaurant next time. SO DISAPPOINTED- food bland. Very small portion for price. $20 for a bowl of pasta that is really small??? No thank you. Ham in sauce was gristly...no flavor at all. We love Chianti Cucina! 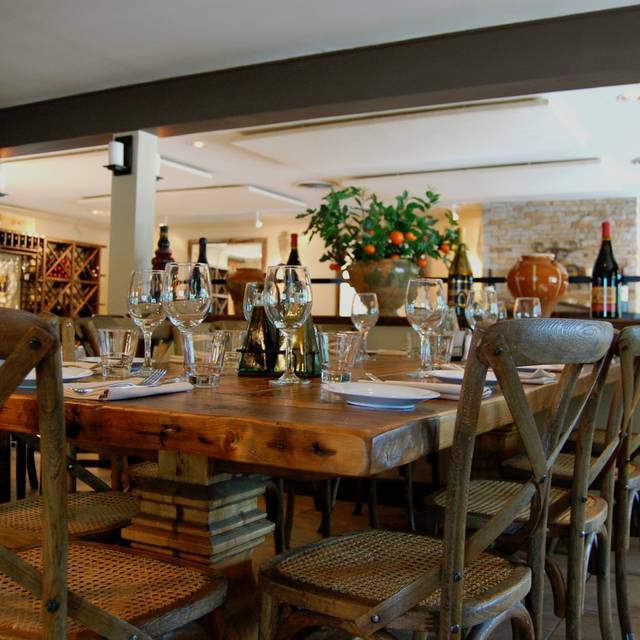 It is a lovely, intimate restaurant with excellent, house-made food. The ambiance is very nice, and the servers are friendly and attentive. Our only complaint is that as the restaurant fills up, the noise level makes it difficult to be heard unless you are right next to each other. A workaround is to either get there just as it opens at 5pm, or very late when it is about to close. Other than that, we have never been disappointed. Excellent food , service and atmosphere! Will go back! Nice Italian food. Good but not great. Monday was a quiet night, so service was fine. I’ve been to Chianti Cucina several times. Never disappoints! Best restaurant in Novato! Overall was a nice experience..food was yummy as wanted vegetarian comfort food and was a first try in Novato ..so it was as expected. Tasty and fresh. Eaten at Chianti Cucina a number of times. The food never disappoints. The house made pastas are fantastic and I had a tomato fetuccini special that was outstanding. On previous visits I have had meet and seafood entrees and was equally happy. We had a large group and were seated in the bar area which doesn't have the same atmosphere as the main dining rooms. Our server, while personable, struggled a bit. Only one of the 8 members of our party had the opportunity to order dessert. The food is too good to keep us away and we will count on the small let down in the service be an anomaly. Everything was excellent. We were seated at the table we requested, in front of the fireplace at the time we reserved. Service was attentive, friendly and efficient. 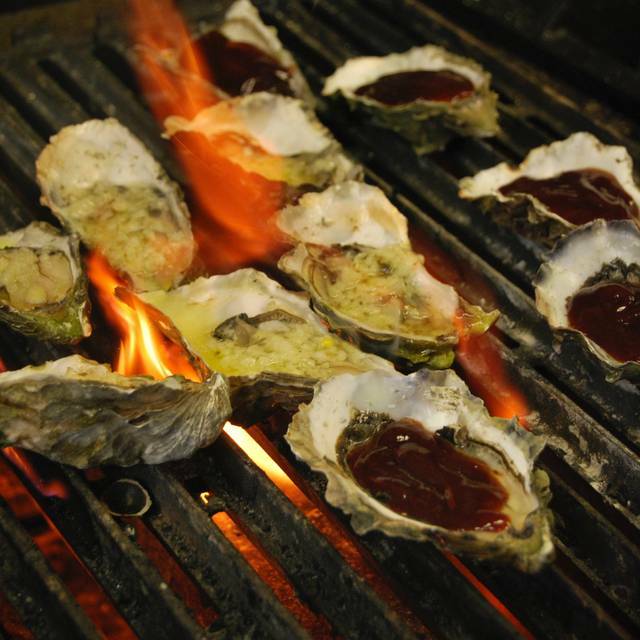 You just can’t miss with the food, delicious and plentiful. Definitely one restaurant to recommend. We went over the holidays. Nice ambience, good food. And local which is nice. Over cooked pasta, I’m not sure who they have working in the kitchen, but overcooked pasta is a sign of sheer ignorance for an Italian restaurant. Service was mediocre to say the least, took my leftover food without asking if I wanted to take it home, waited about 10 minutes after we sat to take drinks orders, took 15 minutes to deliver bread to the table and reacted with indifference when informed all the pasta as overcooked. A pet peeve of mine, the bread was only sliced halfway through apleaving one to wrestle with and butcher the bread to try and get a piece to butter and eat. Brought out of town visitor that was very pleased with the great meal and lovely atmospheres very good service by our waitress. Will definitely return and bring friends. 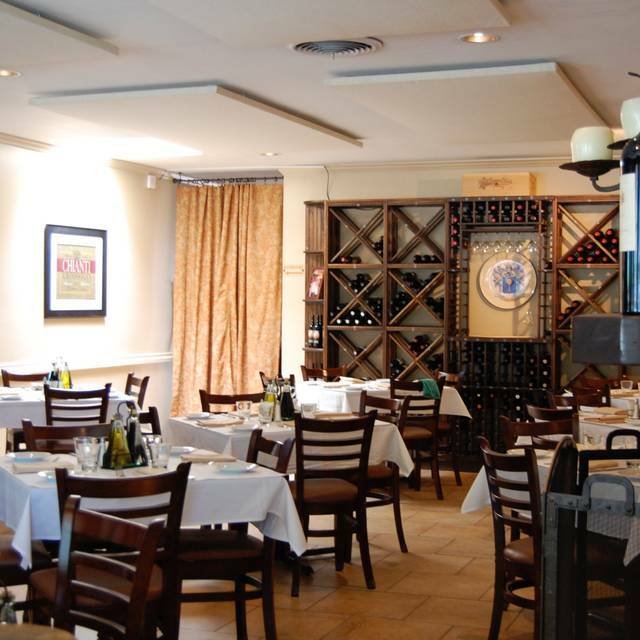 A personal favorite for a nice Italian dinner in a convenient neighborhood location. Salmon, pasta and rack of lamb highly recommended. Great food and service. Just very loud. Too close to other tables to hear one another. Food is always good and service excellent, but noise level is terrible. Consistently good, nice atmosphere good service and good food. DeliciousdinnerwithfriendsfromoutoftownEveryone enjoyed some calamari withandbruschetta. Weballhaddifferent entrees. 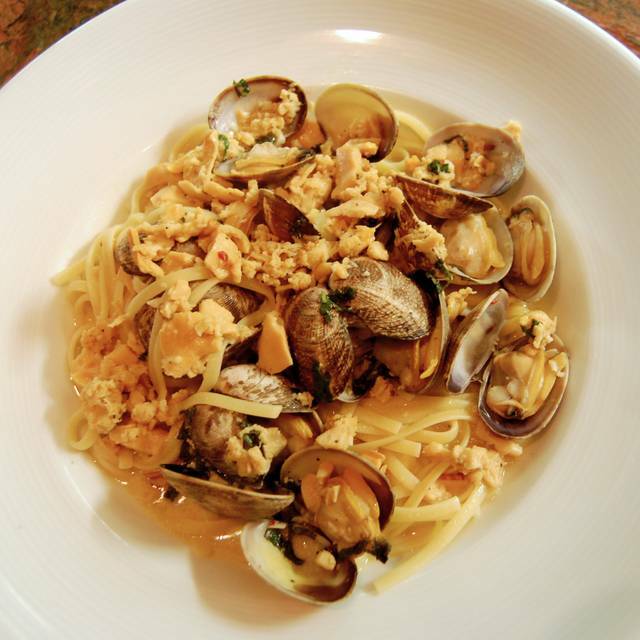 I especiallyenjoyed my linguini with clams. They all were impressed by my dish and said they would order it too next time. Yum! Delicious! Especially appreciated their flexibility to modify sides. Very good food. Only issue is Caesar Salad. Always underwhelming. Service was a bit cold - server a little confrontational but efficient. Great food, Service a tad slow maybe cause busy. Overall great experience.